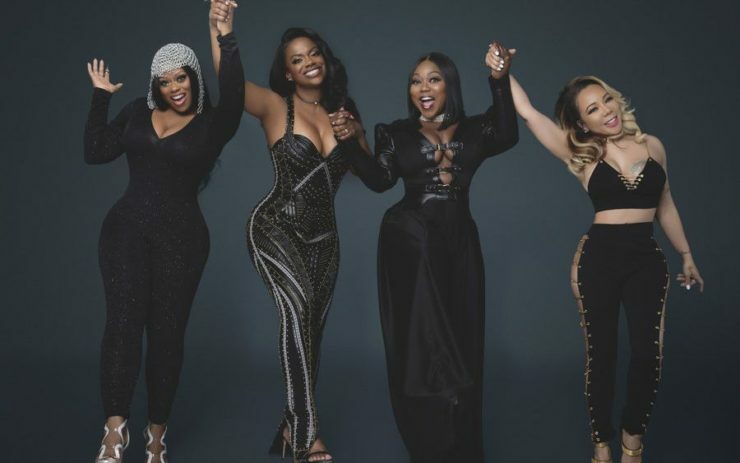 The multi-platinum girl group Xscape caused pandemonium at the Essence Music Festival this summer. It’s clear that the promoters underestimated their star power, which should have been obvious after social media responses to their throwback medley reunion at the BET Awards back in June. Apparently Mona Scott-Young believed the hype. Word on the street is that she is producing an Xscape reality show for VH-1. Initially Xscape and Scott-Young were to work together to produce a biopic. The mega group just announced they will be going on an American tour with Monica and Tamar Braxton (whose retirement from music lasted just about a week). TVB is hoping Wendy Williams gets a scoop in on all drama Xscape. The ladies from Xscape will also perform. For tour dates and tickets go to >> TheGreatXscapeTour.com. For the main article click here. #TheGreatXscapeTour is officially on sale TODAY! @officialxscape @monicabrown @tamarbraxton thegreatxscapetour.com (Link in bio) Get your tickets now!!!! !